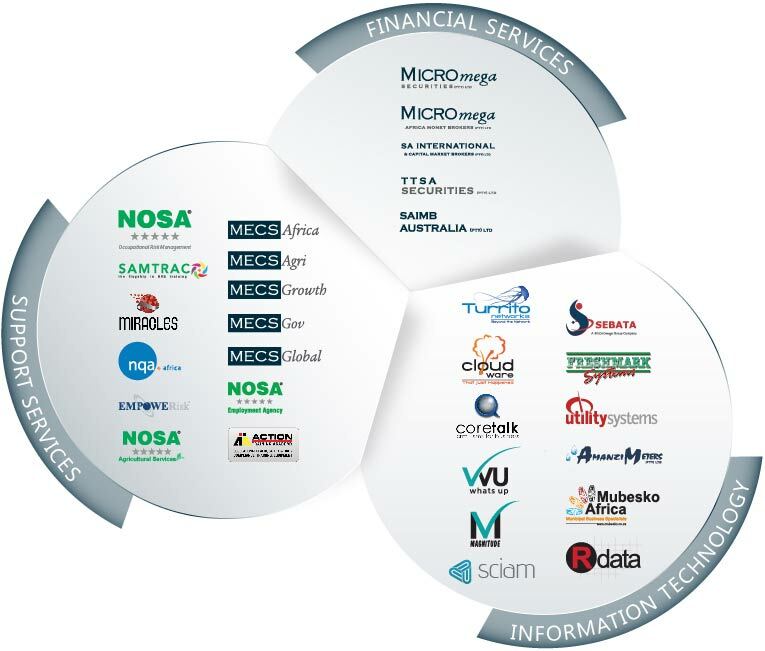 MECS is a propriety limited company owned by MICROmega Group Holdings, a listed public company on the Johannesburg Stock Exchange, as well as a registered member of the Temporary Employment Services Division (TSED) – a division of the Steel and Engineering Industries Federation of South Africa (SEIFSA). Our vision defines what we need to accomplish to create sustainable value for all our stakeholders. We are committed to conducting our business in an ethical manner and supporting our company values of honesty, integrity, respect and accountability. MECS has a highly competent and experienced staff complement, enabling the business to meet the growing needs of our diverse client base through exceptional service. People are the essence of our business and we strive to uphold the highest standards of ethical conduct to ensure the well-being of our contractual workforce, and those candidates for whom we seek to find career opportunities.